Our members are closer to you than you think! 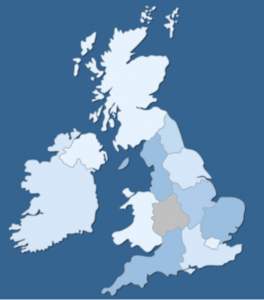 The Dufour Association has members across the UK and worldwide. Our UK members sail both around the UK coast and abroad; and worldwide members are from every continent! If you’d like to get in touch with one of our members, either to share information about their Dufour model, or to arrange a cruise in company with members in your area, then please contact our Chairman.